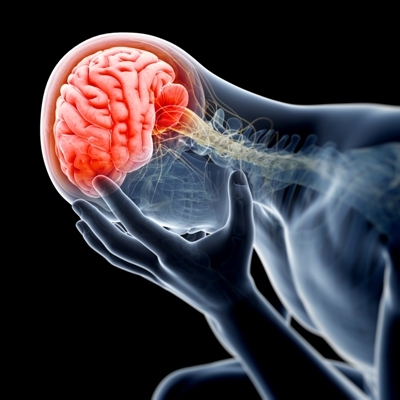 Brain injuries occur as a result of two different circumstances. Either a sudden impact causes the brain to collide with the skull, a closed head injury, or an object impacts the skull and damages the brain, an open head injury. Brain injuries can be difficult to detect, especially if they are closed head injuries because there are very few outer signs or symptoms. Brain injury symptoms and effects can even arise months after the incident that caused the brain injury occurred. This can make your brain injury claim very difficult to handle through the court system without the experienced assistance of personal injury attorneys like Brown & Brown, LLP. A brain injury can affect every aspect of both the victim’s life and the people around them. Many times, people who suffer brain injuries require full-time care and medical attention. For many families, this can be an enormous emotional and financial burden they are forced to bear. If you believe that you or a loved one has suffered a brain injury, contact Brown & Brown for a free consultation. Our brain injury attorneys will work with you to understand the details of your case and pursue full compensation. Dial the 3s to contact us in the St. Louis area of Missouri: 314-333-3333 or 573-333-3333. If you live in Southern Illinois, give our Fairview Heights office a call at the 8s: 618-888-8888.